This article was written on 31 May 2016, and is filed under GPM Bible Institute, S. Africa - Block D, S. Africa - Patrick. 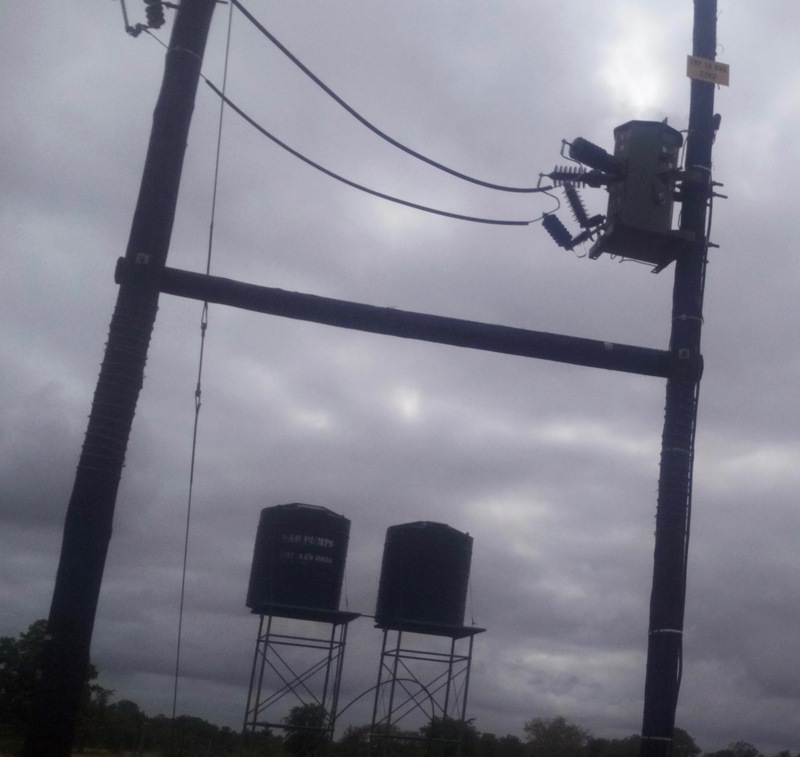 GPM now has electricity at the Orphans’ Farm in Magona, South Africa, as a transformer was recently installed by the local electric company. Getting the electricity connected took much longer than anticipated but the wait will be well worth it as the electricity is used to run the water pump to irrigate the farm (a generator was used previously). In recent years, the farm has produced much of the food that GPM provides to orphans. With electric power, up to four times more water can be pumped to irrigate the farm! This will allow GPM to not only feed more orphans, but to sell the produce at nearby markets and thus provide for other physical needs for the orphans. This will also make the GPM church in Magona financially independent as the farm grows. 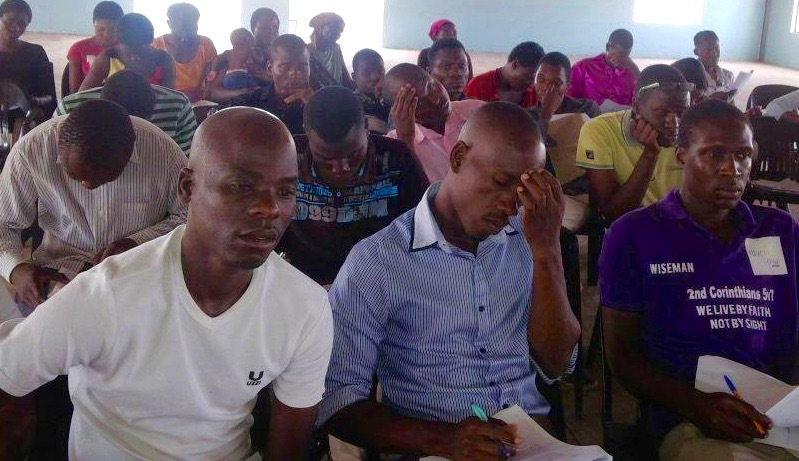 The GPM church in the village of Nkavele, South Africa continues to increase in number. As you may recall, at first they were meeting in a field. GPM built a shelter so they could be protected from the harsh sun. They have been meeting underneath the shelter and have outgrown it. GPM recently provided an additional 50 chairs for the church there. 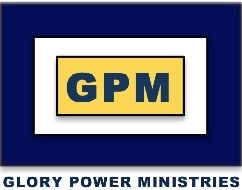 GPM has now begun plans to build a church building. 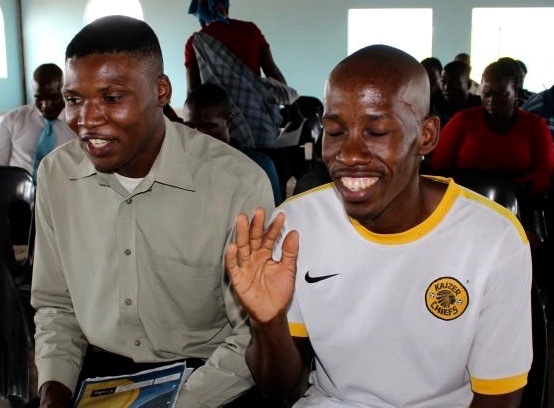 The church at Nkaele is led by Pastor Patrick from the Glory Power Center in Magona, but GPM leaders and the congregations are praying for God to provide a permanent pastor. The GPM church at Block D is also growing and recently requested at least 30 additional chairs to accommodate their needs. GPM had already recently sent funds for Pastor Krest (right with gray shirt, with Associate Pastor Ronald) to purchase 50 chairs. This is the church that was meeting in an abandoned butcher’s shop until GPM built them a building of their own last year as they experienced tremendous growth. 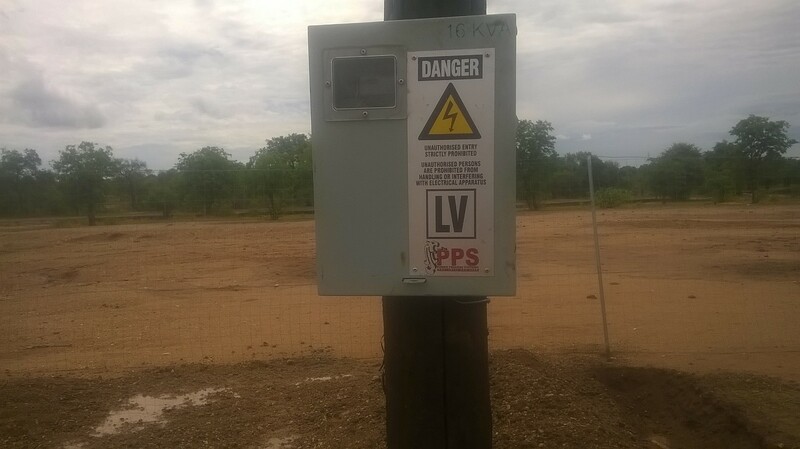 So, it is indeed ELECTRIC to see the growth that is happening in the lives of the people in this region and to see the orphans’ farm expand to feed more! God is watering both souls and soil. In no time at all, both will be ripe for the harvest. We plant…we water…God gives the increase! TO BLESS THE GLORY POWER CHURCH IN NKAVELE OR BLOCK D, THE GPM BIBLE INSTITUTE OR ORPHANS’ FARM, CLICK HERE.